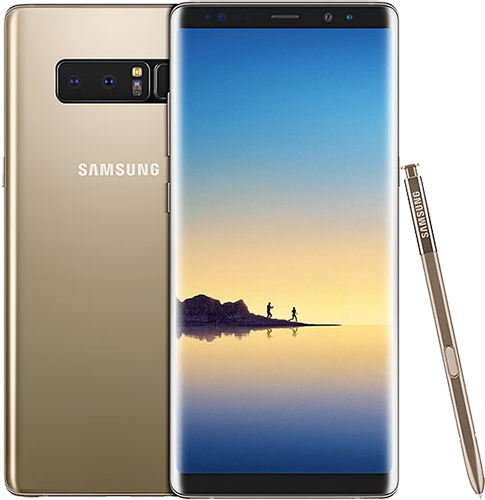 Another flagship by Samsung, which is also included in the hot favorites list of MPC Team is the Galaxy Note 8. 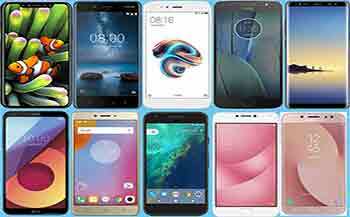 It was launched back in August 2017. 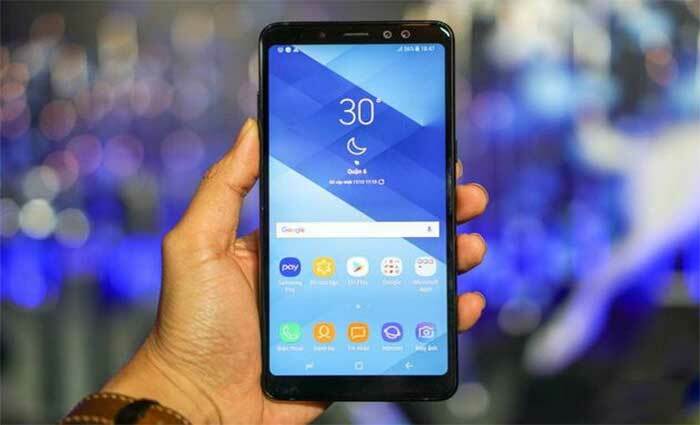 Samsung Galaxy Note 8 has got 6.30-inch touchscreen display along with resolution of 2960 x 1440 pixels. Samsung Galaxy Note 8 is powered by 6GB RAM and 64GB internal storage, which is expandable by up to 256GB through microSD card. 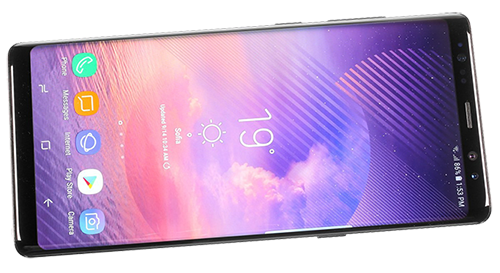 Moreover, Samsung Galaxy Note 8 is powered by Samsung Exynos 9 Octa 8895 SoC with 1.7GHz octa-core processor. Similarly, Galaxy Note 8 has got dual 12MP main cameras on its back as well as 8MP selfie snapper on the front. 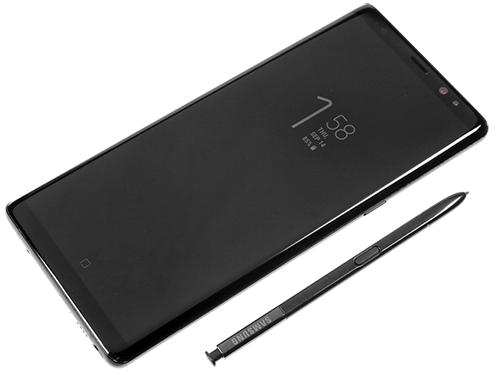 Samsung Galaxy Note 8 runs on Android 7.1.1 Nougat, and it has been powered by 3300mAh battery, which is non-removable. 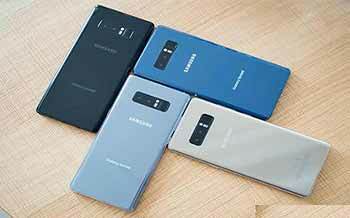 The dimensions of Samsung Galaxy Note 8 are 162.50 x 74.80 x 8.60mm, and its weight is 195g. 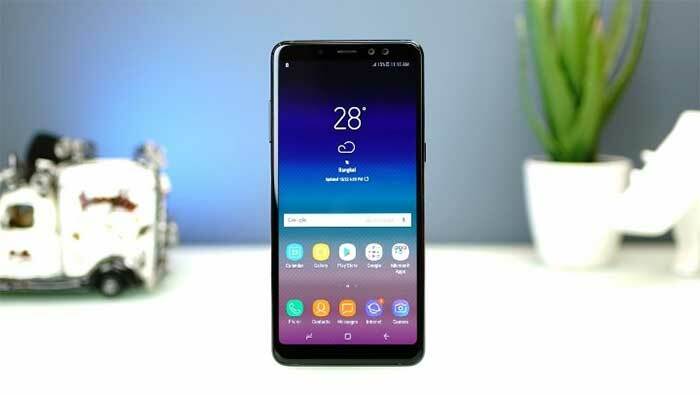 Galaxy Note 8 is a dual SIM phone and has got many connectivity options such as Bluetooth, USB OTG etc.